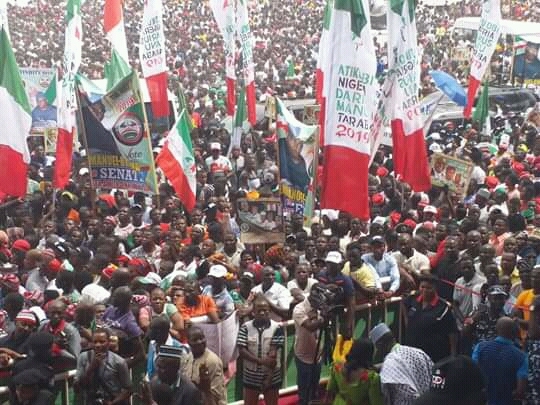 According to Atiku, the duty of security personnel is to ensure that voters are protected while the electoral process is safeguarded against any form of malpractice. 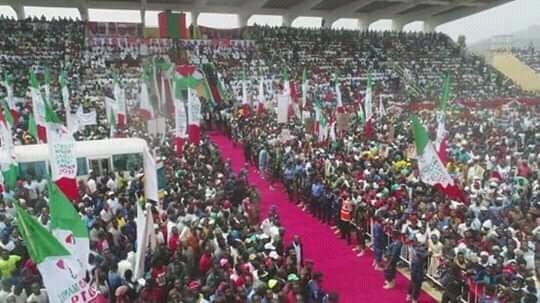 Atiku, who gave the warning in Jalingo, Taraba State, while addressing a crowd of party members and supporters at a presidential campaign rally, yesterday, said: “Our security services have no business to interfere with our political process, that is not your work. “Your work is to make sure there is peace, law and order. It is not your business to interfere in our political process, This is not your constitutional responsibility at all. “Your constitutional responsibility is to make sure we are all safe. Any government that draws the security agencies, the Police, the Army, the Civil Defence into politics, that government is doing more harm to your career, is doing more harm to your patriotism and more harm to yourself. He also reminded the people that North-East was closest to the Presidency now than ever, charging them not to allow the opportunity slip away. 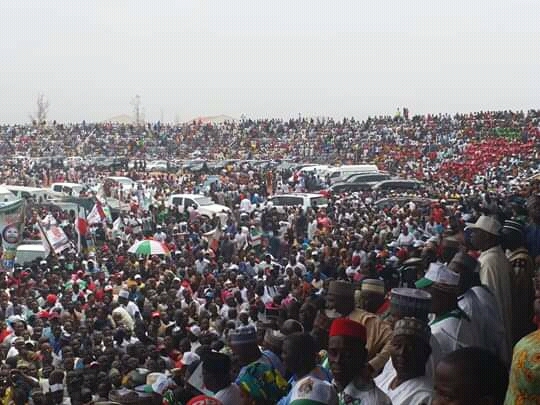 Atiku Promised to tackle the insecurity in the state, and also complete the mambilla hydro power. 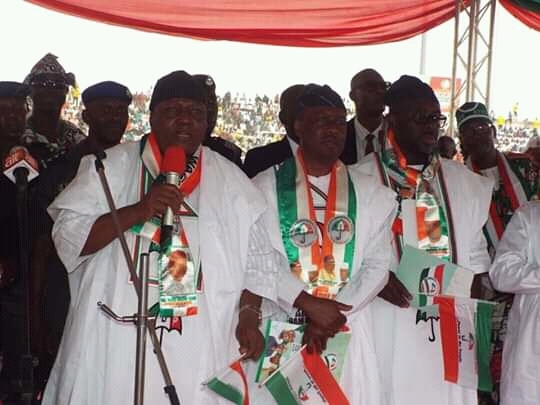 Also speaking, National Chairman of the party, Prince Uche Secondus, said: “We have the issue of Boko Haram in Borno State. They (security personnel) should tackle that issue. Buhari, don’t use the military to terrorise regions you don’t like. Enough is enough. ‘’The Nigerian military is to defend our territorial integrity. We shouted aloud that foreigners were entering into our country. They have no response to it because we have evidence. He also took a swipe at Independent National Electoral Commission, INEC, saying the electoral umpire was “too quick to respond and explain” criticisms, describing it as a trick. He said: “We want to advise INEC to be careful because it is too quick to respond and explain, and that is a huge trick. “ We will continue to hammer that this one important election in the history of our country cannot be rigged. “We shouted aloud that foreigners were entering into our country, but they had no answer to it because we have the evidence. And in today’s (yesterday) papers, they said the opposition are bringing in foreigners. “ I want to challenge Lai Mohammed to bring his evidence or bury his head in shame as usual, because you can’t raise issues without evidence. 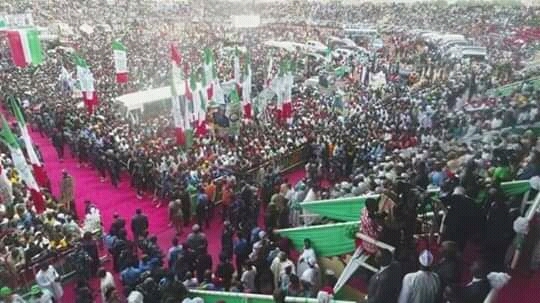 “We have evidence of two governors from Niger Republic attending a rally in Kano. If you have evidence against the opposition, come out with it. 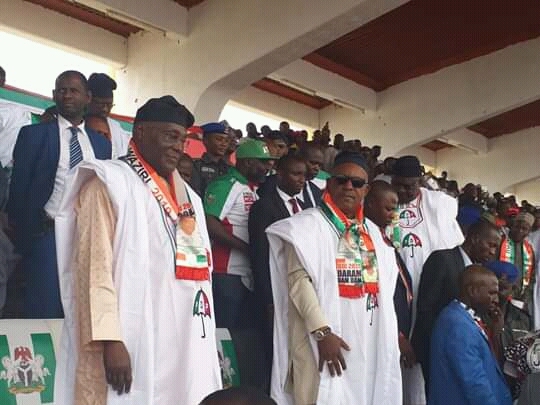 Taraba State governor, Darius Ishaku, noted that Atiku had the solution to insecurity and unemployment scourge ravaging the region and assured that the state would be delivered to PDP in all the elections.